4 Keys To Hearing Gods Voice by Mark Virkler; Patti Virkler was published by Destiny Image in September 2010 and is our 3803rd best seller. The ISBN for 4 Keys To Hearing Gods Voice is 9780768432480. 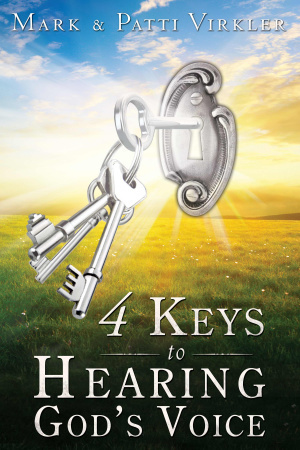 Be the first to review 4 Keys To Hearing Gods Voice! Got a question? No problem! 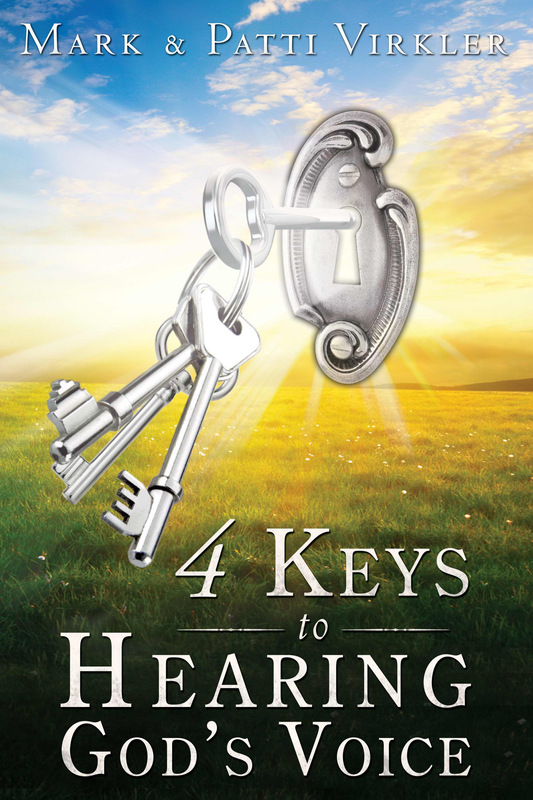 Just click here to ask us about 4 Keys To Hearing Gods Voice.